Greenhaven home that Bradley Builders recently completed a custom designed full Master Suite remodel. This remodel was designed with a brightly lit modern feel. 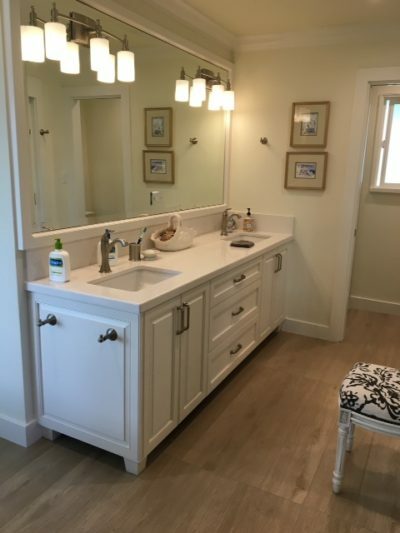 The client upgraded their traditional cabinetry to tapered foot raised panel custom cabinetry with a brilliant bright white PentalQuartz Casacade counter top. 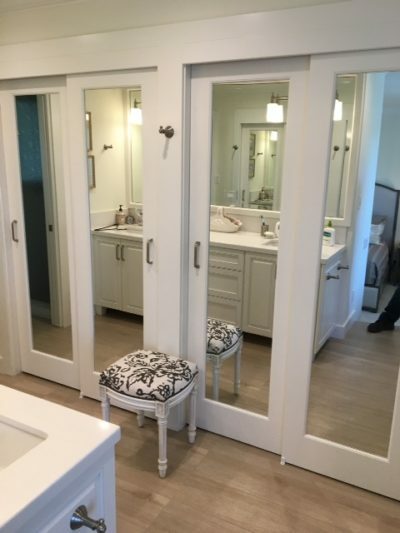 Large mirrored closet doors and stylish wall sconces give added depth to this vanity area. 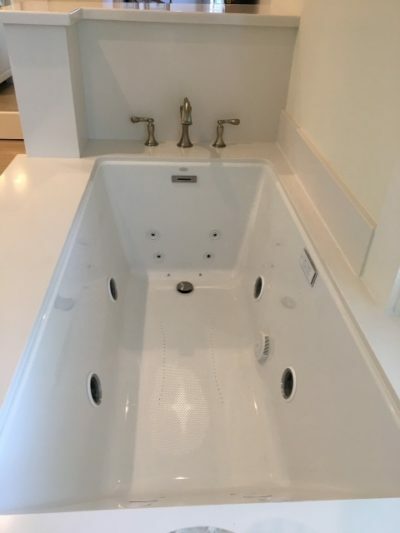 Solid surface tub deck with under mounted Jetted Jacuzzi Salon Spa style bathtub with cabinet surround and porcelain tile shower add to the relaxing feel. 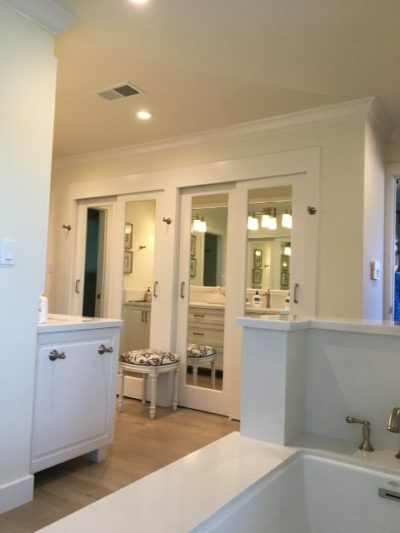 Call us today for a free consultation on building your dream home: 916-481-6011 or fill out our brief enquiry form at this link. 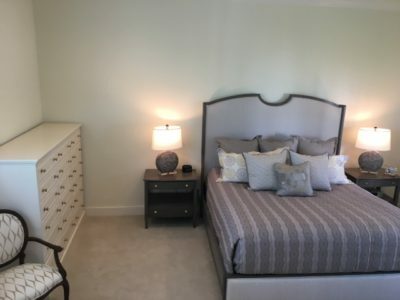 We will be glad to discuss how we can make your project come to life.